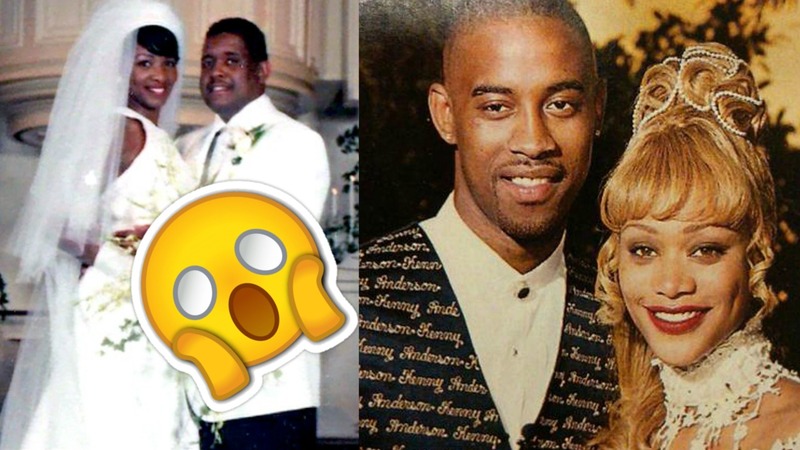 You're cordially invited to view these pictures of your favorite reality TV stars on their wedding day. We were able to dig up photos from stars, such as Tami Roman, Jackie Christie, Brandi Maxiell, and Shaunie O'Neal of Basketball Wives L.A.; Nene Leakes, Porsha Williams, Kandi Burruss and Phaedra Parks of Real Housewives of Atlanta; Karen Huger, Ashley Darby, Monique Samuels, and Gizelle Bryant of Real Housewives of Potomac and more. These women all looked beautiful on their wedding day, and it's just too bad many of these marriages didn't last!